Teaching, parent coaching and other supportive strategies for parents and expectant parents with IDD. 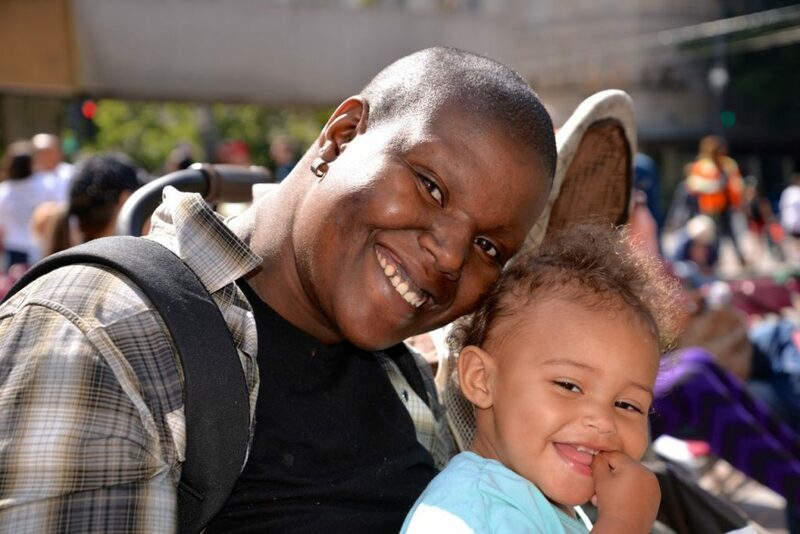 Supported Parenting is for DDA clients who have children of their own (or are expecting) and are enrolled in the Individual & Family Services (IFS) waiver. Services may include teaching, parent coaching and other supportive strategies in areas critical to parenting which are designed to build parental skills around the child’s developmental domains. Services are Provided by the following licensed, registered or certified professional contracted with the Developmental Disabilities Administration to provide Supported Parenting. The following scenarios show how supported parenting services can be used (note: names are not those of actual clients). Betty, who is a client of DDA, has help from her family to raise her daughter, but she needs support preparing healthy meals for her child. Betty used her IFS Waiver Allocation and hired a Supported Parenting Provider who is a dietitian to help her learn about how to prepare nutritious meals for her daughter. Dusty, a client of DDA and a father of a 6 year old son, hired a Supported Parenting Provider to help develop a daily morning schedule for his son that includes breakfast, a shower, appropriate clothing, and being ready on time for school. Jaime, a client of DDA and a mother of a 5 year old son, hired a Supported Parenting Provider to learn and practice American Sign Language. This has helped the family communicate with each other and with others in the community. To Request Supported Parenting, talk to your DDA Case Manager. If you are not currently receiving a DDA service, call the toll-free number in your area (below) or send a request through DDA’s Service Request & Information online form. Learn more about other IFS services and benefit amounts.